TV Minority has grown into one of the most reliable networks for shipment and handling of automotive materials. Our transportation solutions are comprised of dedicated short and long haul shipping services for “Just In Time” freight. TVM is associated with a group of companies serving primarily the transportation needs of the automotive industry throughout Canada, the United States and, through rail connections, Mexico. Our goal is to be the safest, most progressive auto parts carrier in North America in the relentless pursuit of superior customer service and employee excellence. 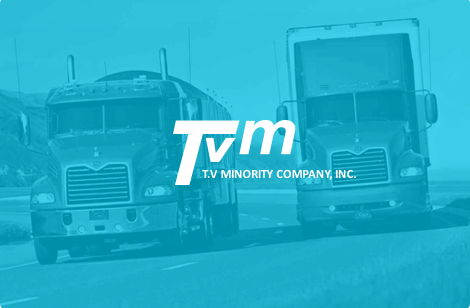 A family owned operation named TV Minority opened its doors in Dayton, OH near the I-70 and I-75 interchange in 1991 with 6 company trucks, 3 owner operators and 3 office personnel. Our Just In Time Intermodal Rail Network was set up in 1992. Later TVM took up offices in Bowling Green and Clayton, OH. As an asset based company TVM now has over 600 trailers. With the large number of power units and available trailers, we are equipped for Just In Time services that are most common in the auto industry. TV Minority is constantly growing. We currently have locations in Clayton, OH, Bowling Green, KY, and Dayton, OH, but this doesn’t mean we only service the Dayton area. We have a constantly changing list of available loads for drivers to take on whether they are owners or just operators. 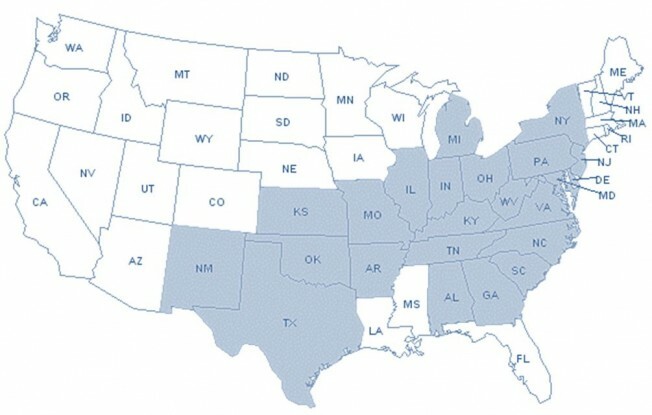 The areas we cover are below.